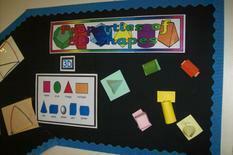 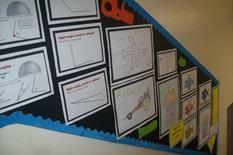 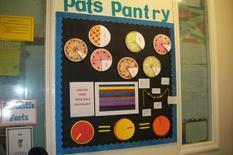 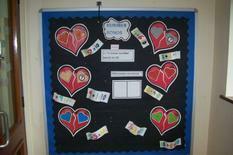 At St James' we cover a variety of areas in Maths. 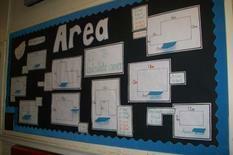 We encourage the pupils to apply their mathematical knowledge to word problems and investigations. 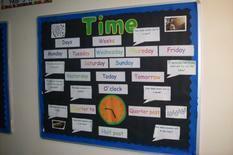 Pupil's learning is linked to their real life experiences making it relevant and fun for them to take an active part in their understanding and development. 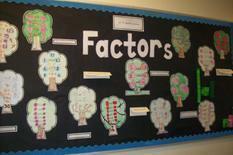 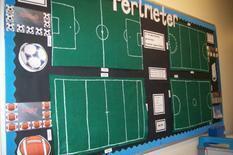 Mental arithmetic is a large focus in our school, helping and enabling pupils to gain confidence in everyday life. 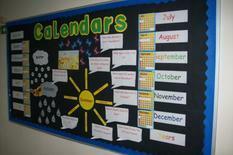 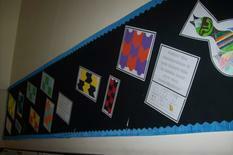 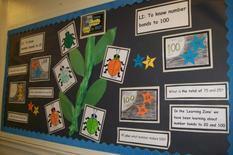 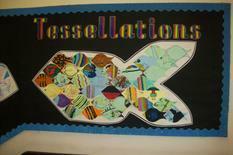 Maths is taught daily throughout the school, following the New National Curriculum. 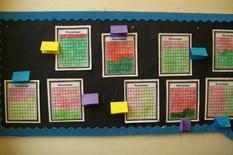 We want all pupils to get silver and gold multiplication certificates. 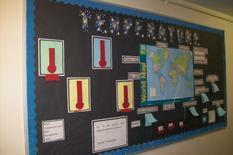 In Year 3 all pupils should aim to get their silver award. 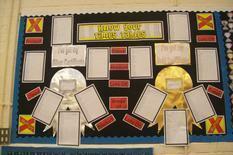 By the end of Year 4, all pupils should aim to get their gold award. 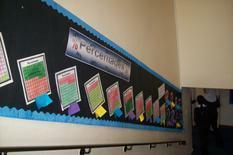 We have now introduced a Platinum and Diamond award for upper school. 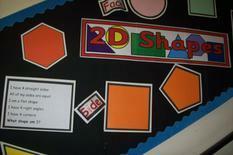 Mad 4 Maths A range of maths activities.